The 2019 Altima fully embraces Nissan's bold design language. Known by designers as "energetic flow," it's expressed in the Altima by the low muscular front fascia, distinctive "V-motion" grille and deep bumpers. 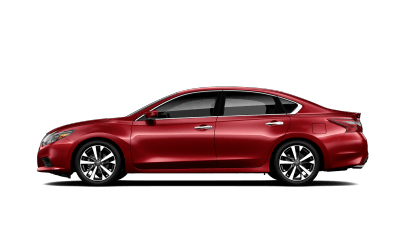 The Altima hood and fenders are accented with a tailored character lines, while the available LED signature boomerang headlights, fog lights and Daytime Running Lights create a distinctive contemporary "face." In the rear, the fascia and bumper add a dramatic character. 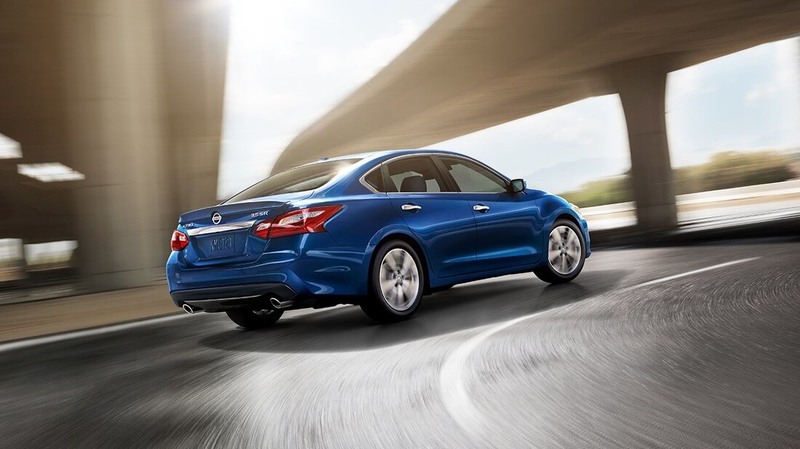 The look is highlighted by wide four-piece taillights featuring a signature boomerang shape. The trunk lid incorporates an integrated spoiler for the 2.5 SR grade. Fill an impressive interior with friends and enjoy more of everything. Test Drive this exciting new Nissan Altima at Team Nissan of Oxnard or call (888) 548-4372 today! Test Drive this exciting new Nissan Altima at Team Nissan of Oxnard or call (888) 548-4372 today!